Whether you are moving across country or down the street, I can help! As a Certified Relocation Specialist, I have the pleasure of assisting clients, both international and domestic, that are unfamiliar with the Houston Metro area. My approach is to build a plan based on their needs. When I present a plan to my clients it covers important aspects of home purchasing such as; neighborhood information, market analysis, amenities, schools, tax information, maps of subdivision, and travel. My background in interior design and Home Staging Designation will help you get the top dollar for your home. In addition to being a Relocation Specialist, I have accreditation in home staging; helping you make your home more attractive to potential buyers, as well as certification for Home Marketing, Luxury Home Specialist and I am bi-lingual. My experience includes over 26 years of business experience as a sole proprietor of an Interior-Design Company and later venturing into Real Estate. I am a member of the National Association of Realtors, Texas Association of Realtors, and Houston Association of Realtors. My Real Estate certifications include Accredited Luxury Home Specialist (ALHS), Certified Relocation Specialist and a Certified Home Marketing Specialist (professional home stager). 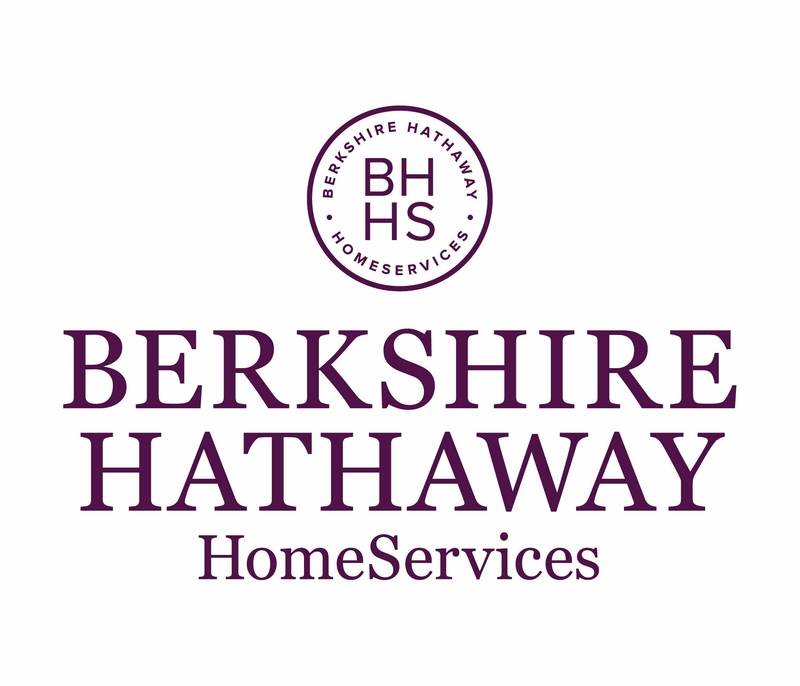 In 2013, I made the move to Berkshire Hathaway HomeServices, Anderson Properties. I have been a multi-million dollar producer for many years and one of Berkshire Hathaway’s highest producing agents. All of my hard work places me in the top 4% of REALTORS nationwide! I've won many awards in my career, including recently, the 2014 Leading Edge Society Award Winner, 2013 President Circle, 2012 Gold Producer. Let me discuss with you all of your options and work together to meet your goals.